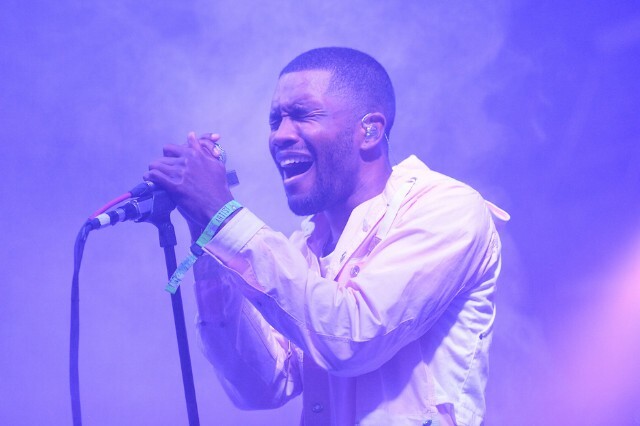 In a post on his Tumblr just a short while ago, Frank Ocean announced that his long awaited second studio album (after 2012’s Channel Orange) will be called Boys Don’t Cry and is due in July. Though no other information is available yet, it’s safe to say that the R&B singer’s third full-length is eagerly anticipated, having been in the works for nearly three years now. 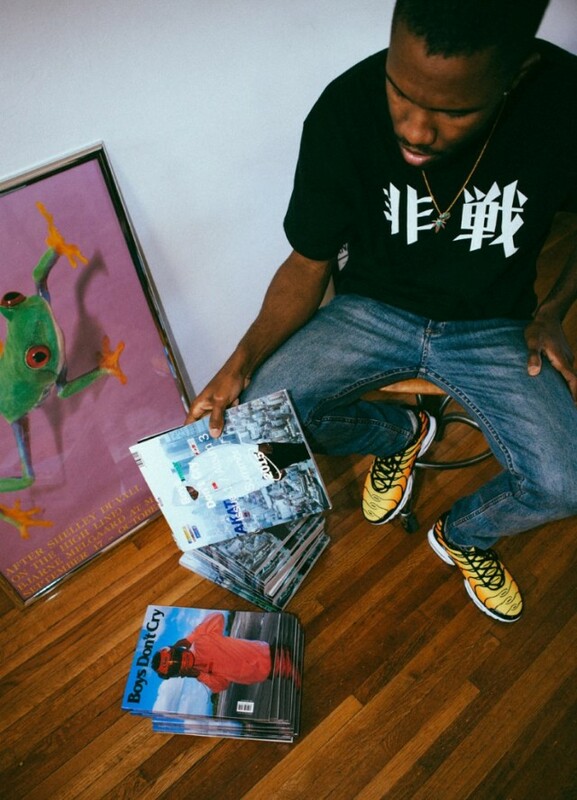 Check out Ocean’s photo announcement below — which he tagged #Issue1 #ALBUM3 #JULY2015 and #BOYSDONTCRY — below.